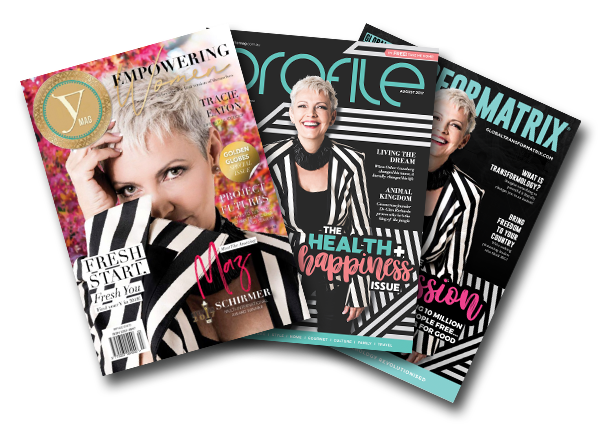 Global Transformatrix® founder, Marylin (Maz) Schirmer has featured prominently in the media in business & women’s magazines, newspapers, podcasts, online radio shows, and is a regular guest celebrity on ABC radio. 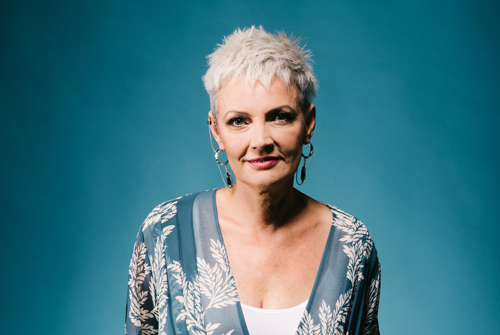 Maz Schirmer recently returned from Hollywood after shooting a full-feature documentary film, which will be named ‘IMPACT.’ The film follows a number of people on their quest to move past their emotional issues, and Creatrix® was chosen as one of the modalities to demonstrate. We are SO excited for the world to see the power of Creatrix® through this documentary in 2019!! Follow us on Facebook for updates on the release dates. You must have been living in a cave if you missed the huge controversy that was stirred when an unassuming woman confronted Tony Robbins at one of his events when he challenged the #metoo campaign. Watch this candid, in-depth interview as Maz explores the issues surrounding this campaign and learn how you can be a part of the solution! 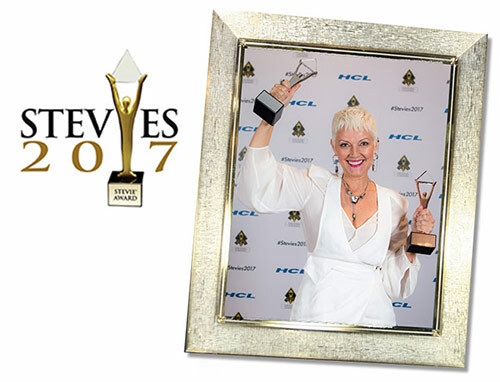 After also being a nominee in 2016, Maz Schirmer was again a nominee in the 2018 Telstra Women’s Business Awards, making it to the second round in the category of ‘Purpose and Social Enterprise Award.’ A big achievement – Congratulations Maz! 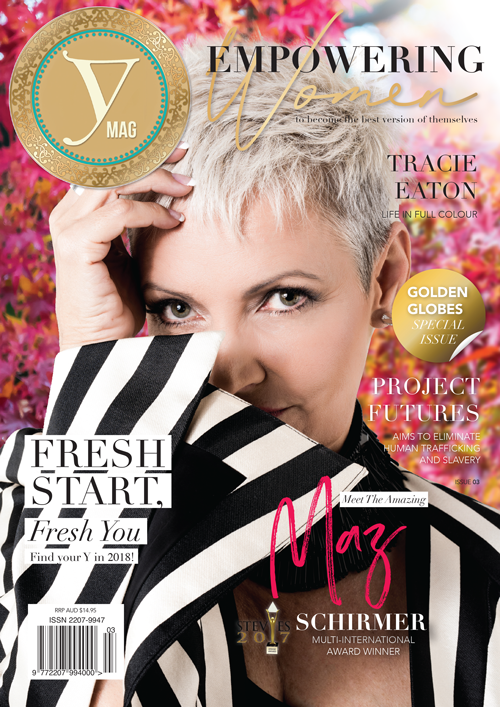 Marylin ‘Maz’ Schirmer shares her incredible tale of triumph and explains how the girl no one thought would amount to anything uncovered the future of psychology and personal development. 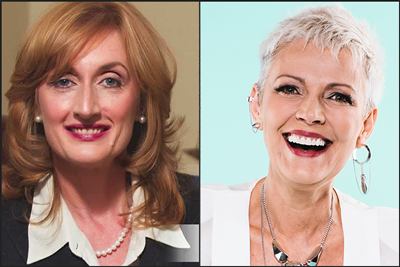 Maz Schirmer is an acclaimed author/speaker, Leading expert in women’s emotional psychology, Regular ABC Radio Celebrity and the Creator of the only Women’s Genetic Breakthrough Process, which guarantees 100% permanent results. Between her inspiring rags to riches story and her revolutionary breakthrough method, she is setting women free globally. 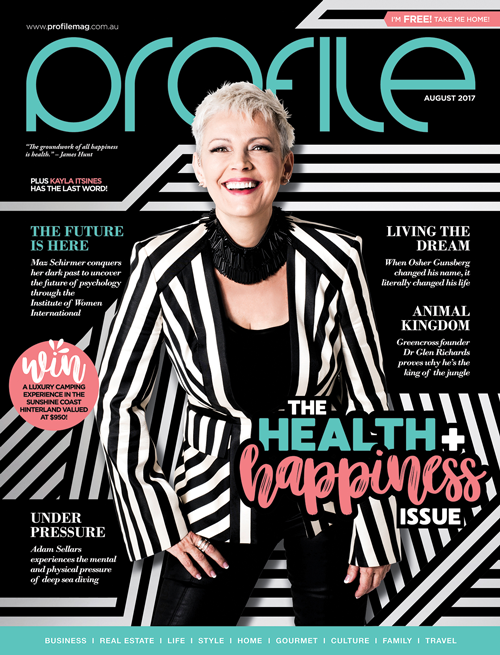 Maz features on the cover of the August 2017 edition of Profile Magazine. The article reveals the story so far that has been the incredible life of Maz Schirmer. 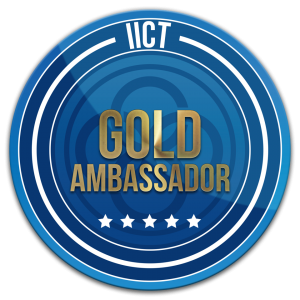 Click the image to read the full article! Maz shares her incredible story of turning her life around from horrific abuse, living in protective custody, and crippling self-doubt. She was also diagnosed with two incurable diseases. 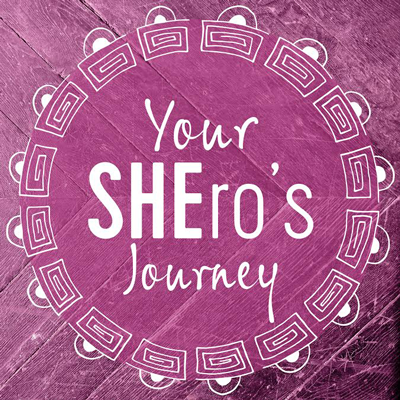 She is now a world-renowned leader who helps women around the world transform their lives. Maz shares her story of escaping domestic abuse. My mother was the role of “victim” and my father was the role of “abuser”. They were my role models. As a child, that’s all you know. 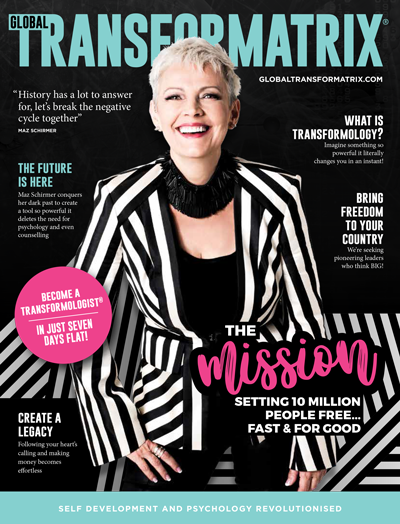 Global Transformatrix Magazine was released to tell the full story of how Maz’s company Global Transformatrix® (umbrella company to her brands Institute of Women International™, Creatrix® and Innovatrix®) was founded and where it is headed in the future.